As companies continue to add more multimedia content like videos and high-resolution graphics, many websites struggle to maintain the load speeds and performance that people require. One of the most logical ways to optimize website performance is to host your server as close to your customers as possible. This decreases the geographical distance that information has to travel. But for many businesses, it’s difficult to determine an ideal location within the global marketplace. And even if you did, moving to another data center is never as simple as it sounds. So this is where a Content Delivery Network (CDN) comes in. A CDN is a network of servers placed in strategic locations all over the globe. 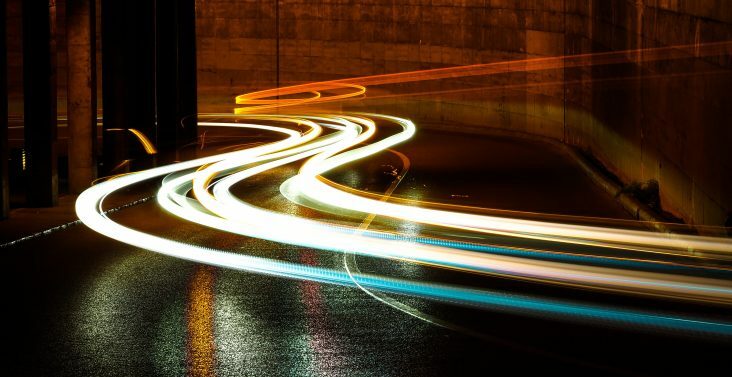 After your website is configured to use a CDN, your content such as videos and high-resolution graphics, are copied to those strategic locations. So every time someone visits your site, your content is delivered to them by the servers close to their geographical location. This can result in significantly improved site performance and user experience. In online marketing strategy terms, this will improve Search Engine Optimization (SEO). But it also just means happier visitors to your website. In order to help you succeed, Vivio has partnered with Cloudflare. 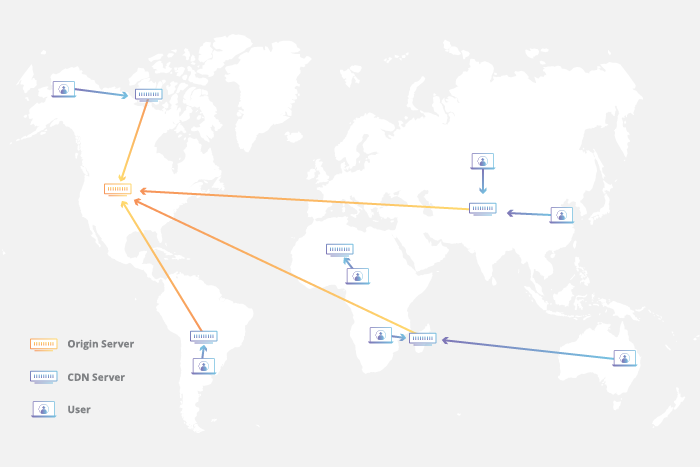 Cloudflare provides CDN services for free and is available on any hosting account! In addition to a CDN, Cloudflare offers a number of additional add-on services. And since Cloudflare is officially supported by Vivio’s SysOps Support, if you need help setting up a CDN or any other Cloudflare service so that it works flawlessly on your site, Vivio can help you get the job done. So how does Cloudflare work? Technically speaking, Cloudflare works like a Pull CDN, which means that static content files are cached over their network after the first time that any website visitor requests it. This means, the first visitor to your website requests content by viewing your site, Cloudflare pulls the content from the server where your site is hosted and caches it to their network. It then delivers the content to that first visitor from the nearest Cloudflare server. The next time you get a visitor to your site from that same area, Cloudflare can use that cached content instead of going to your server and retrieving your content again. It won’t pull files from your website server again unless your site has been updated or changed. This reduces the load on your server and it optimizes the performance of your website. How involved is the setup? One of it’s coolest features is how easy it is to set up Cloudflare. Getting your site up and running on Cloudflare can take as little as 5 minutes! 2 If you have a Website Hosting account here at Vivio, Cloudflare is already an option on your control panel. If your website is running on a VM or Dedicated server with cPanel, Cloudflare has a plugin for easy integration. There’s also a plugin exclusively for WordPress sites. And if none of these apply to your website, you can sign up on Cloudflare’s website directly. If you’re not sure, just reach out to us and we can take care of it for you under SysOps Support! We’re really excited about how Cloudflare’s CDN works and we wanted to let you know it was available as a free option for your website! We think you’ll be pleased with it whether you’re leaning toward wanting happier visitors on your website or you’ve invested a lot of time and resources into SEO. It’s challenging to keep up with the demands of this busy global marketplace, and this is another tool that helps! As always please contact us with any questions you may have. We’re here to help!